Amazing opportunity to live in this desirable Rocklin community! This well taken care of home provides ample space featuring a living/dining room combo, and spacious family room. Light, bright kitchen, overlooking the tropical backyard oasis. Downstairs bedroom and full bath. SOLAR OWNED!! Built in pool and spa with waterfall, and RV ACCESS!! Low, low Mello Roos. 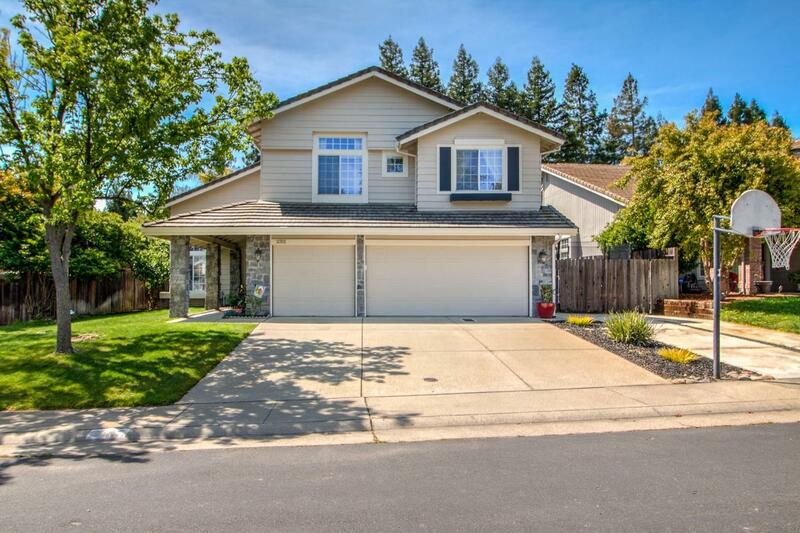 Walking distance to desirable Rocklin schools. Come and check out this beautiful home today!